The wait is finally over today for OnePlus fans who were waiting to buy the new OnePlus 6 smartphone. The OnePlus 6 is now finally available to buy in India via Amazon India website. The phone can also be purchased via Croma offline stores as well as from OnePlus’ website. The OnePlus 6 first sale was started Yesterday but it was limited to the Amazon Prime members but now the OnePlus 6 is finally available for everyone for purchase. There are five variants of the OnePlus 6, the Mirror Black 6GB RAM + 64GB Storage variant priced Rs. 34,999, second is the Mirror Black 8GB RAM + 128GB Storage variant which comes with a price tag of Rs. 39,999. The third one is the Midnight Black 8GB RAM + 128GB Storage variant which comes priced at Rs. 39,999. The fourth and the fifth variant in this line is the Avengers Edition with 8GB RAM and 256GB Storage priced at Rs. 44,999 and the Silk White variant which comes with 8GB RAM and 128GB Storage priced at Rs. 39,999. The Avengers Edition and the Silk White variant is not yet available for purchase but it will soon be available for purchase. Customers buying the OnePlus 6 using the SBI credit and debit card will be getting Rs. 2,000 discount only for the first-week sale. Customers will also be getting no cost EMI options for up to three months through all popular banks. OnePlus is also giving complimentary 12-month accidental damage insurance by Servify, an Amazon Prime Video gift card worth Rs. 250, and discounts up to Rs. 500 for purchasing ebooks via Amazon Kindle. Idea customers buying the OnePlus 6 will also get cashback and dedicated device insurance including benefits up to Rs. 25,000 on flight and hotel bookings from ClearTrip. 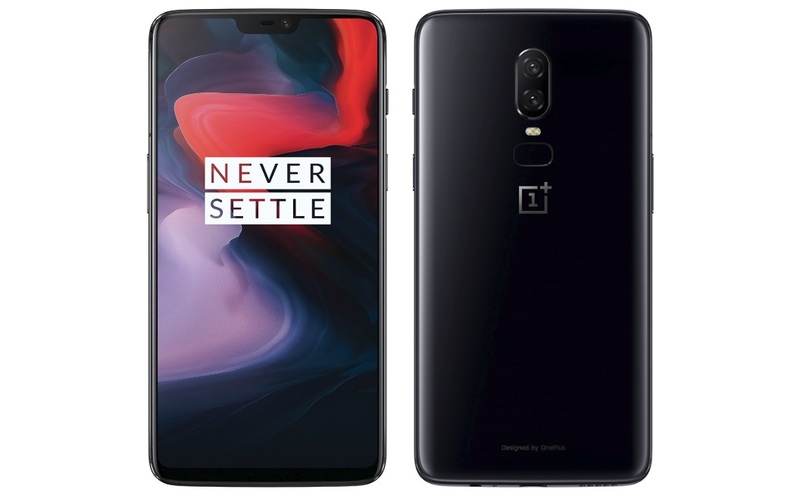 SBI customers who purchase the OnePlus 6 from Croma stores will get Rs. 2,000 cashback. Cashback offers with partners like Paytm, Standard Chartered, Axis, ICICI and HDFC Bank will also be available. So, what are you waiting for? just go and grab these exciting launch offer with your OnePlus 6 purchase.